You guys, they've figured out intergalactic travel... do they reallllly need batteries? 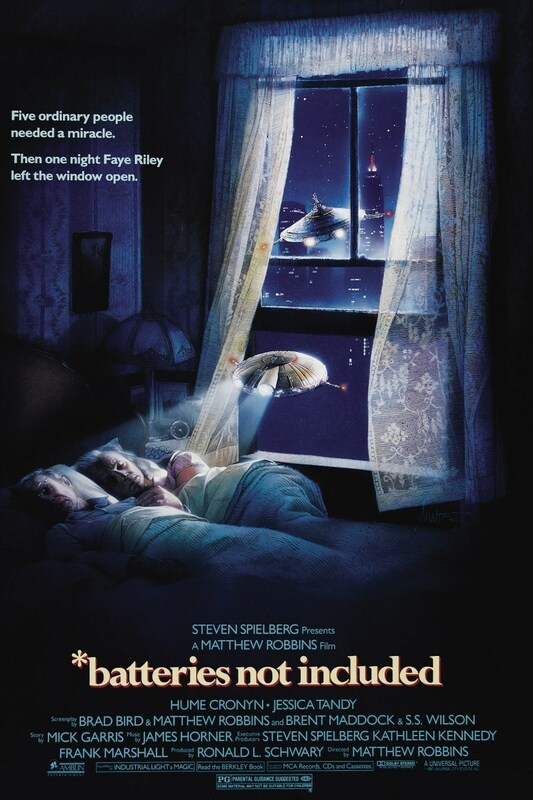 We watched Batteries Not Included. AMP is alllllmost back in full swing... We'll continue to roll out new episodes but will be light on the post content. Look for full post updates next week! HAPPY SUMMER!